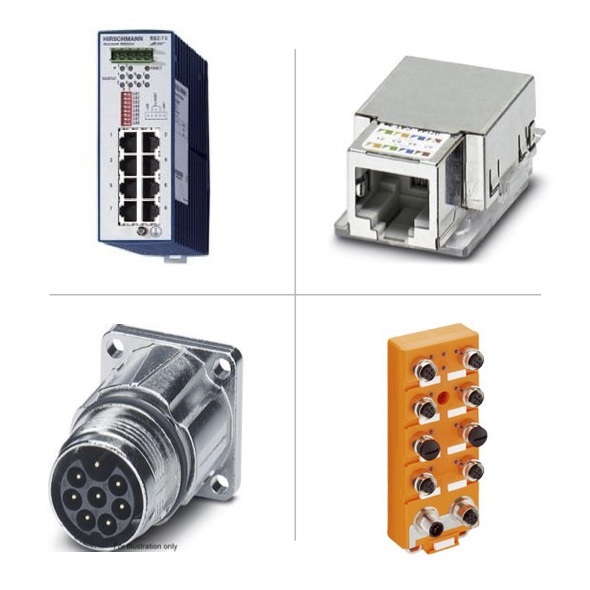 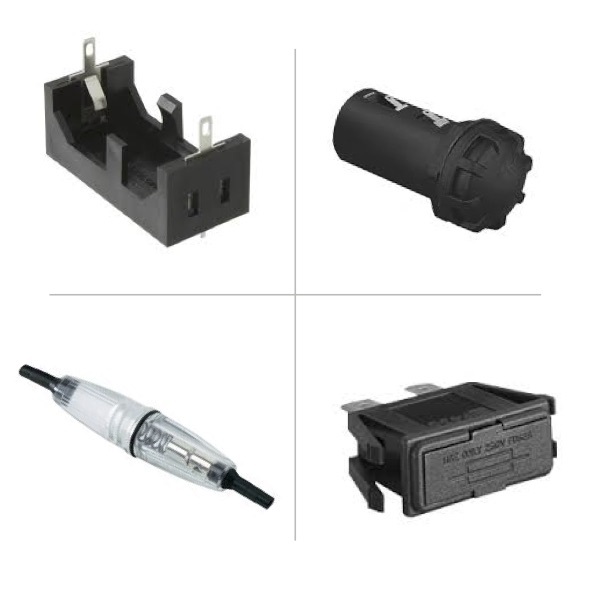 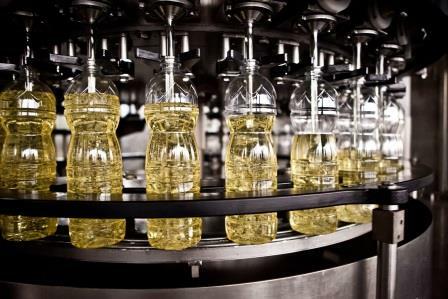 Complete Electronics Ltd is a specialist distributor of industrial connectivity solutions. 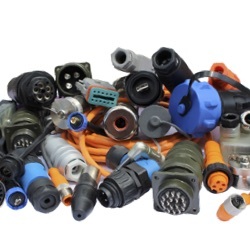 We are a franchised stocking and technical connector distributor for Phoenix Contact, Hirschmann, Lumberg Automation, Bulgin and INC.
Connectors – The types of connectors and leads within our portfolio include; MIL spec connectors, RJ45, M8/M12/M23 Circular connectors, Single and Double ended Cordsets, Waterproof IP 67/IP68 & IP69 rated connectors, Power, Heavy duty, ATEX approved, Rectangular, Fibre, Multi-pole, Audio, USB, Data and Ethernet connectors. 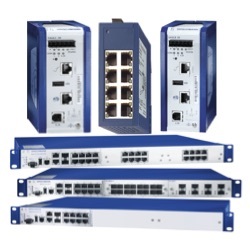 Industrial Ethernet – Networking solutions to include managed/unmanaged switches, fibre interfaces, IP67 devices, management software, rail switches and power supplies. 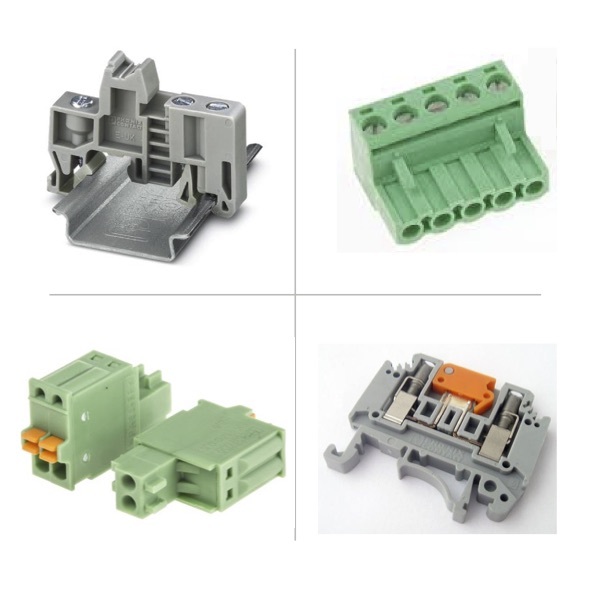 Terminal Blocks - PCB terminal blocks, connectors and panel feed-through terminal blocks. 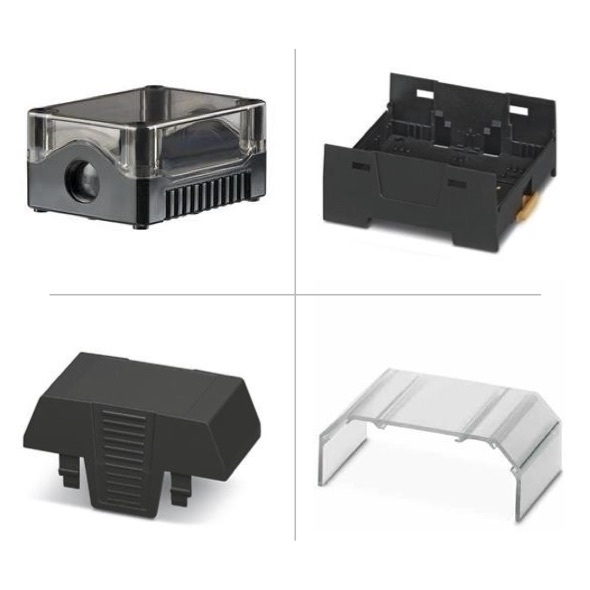 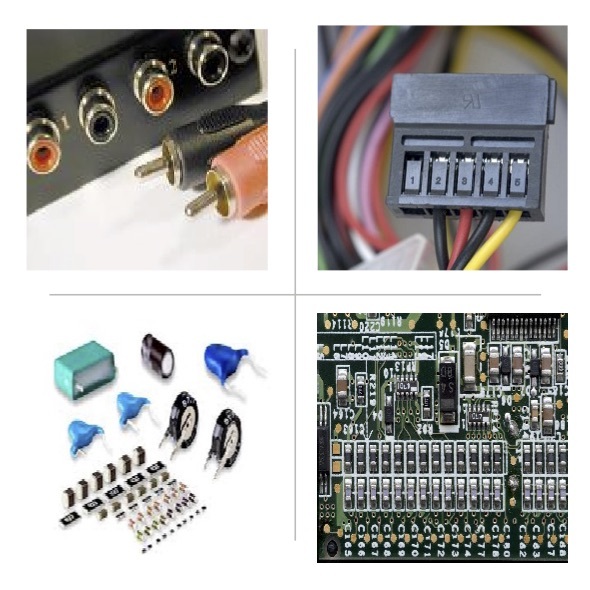 Cable Assembly & Box Build Solutions – Complete Electronics Ltd can offer assistance in launching a new product, designing and specifying a new project or just an outsourced manufacturing resource. 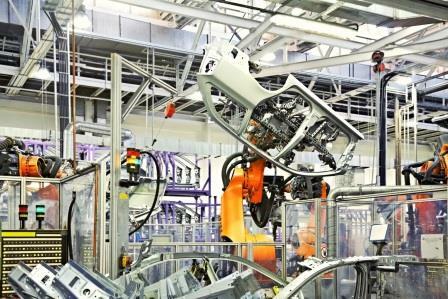 We offer total solutions from spec to build to supply. 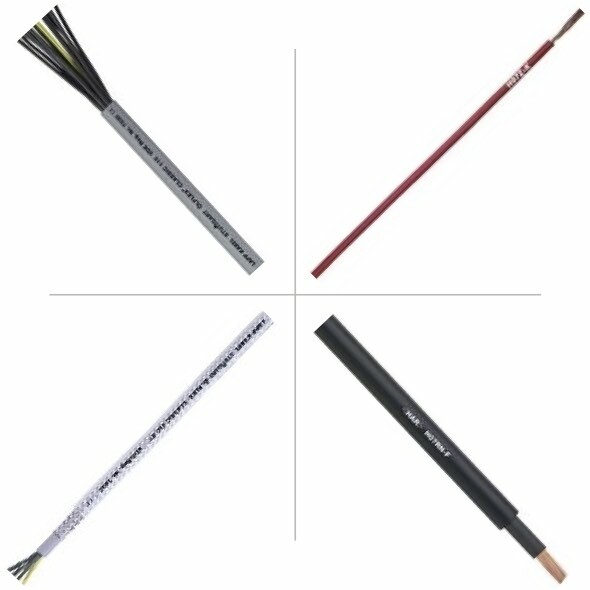 We hold over 3000 product lines and are happy to hold stock on a call off order basis. 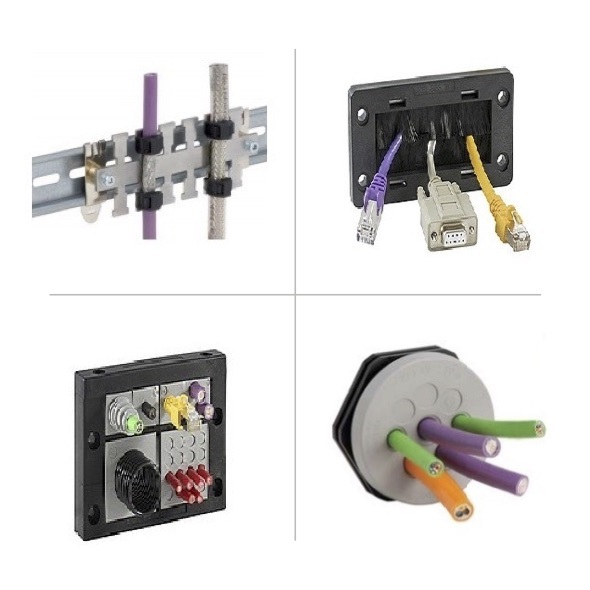 Our stocked lines include Bulgin Buccaneer 400, Standard, Mini, 900, SMB, Ethernet, USB, Mini USB, 6000, Fuseholders and Vandal resist switches, Hirschmann GDM range, CA/CM, ST Series, G Series, Lumberg Automation M8 & M12. 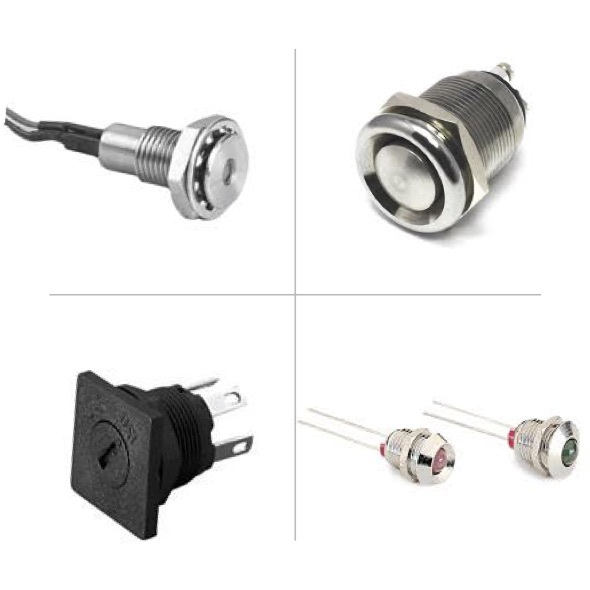 With over 50 years’ history, Complete Electronics Ltd are well placed to identify and advise on interconnectivity solutions for your upcoming projects and requirements. 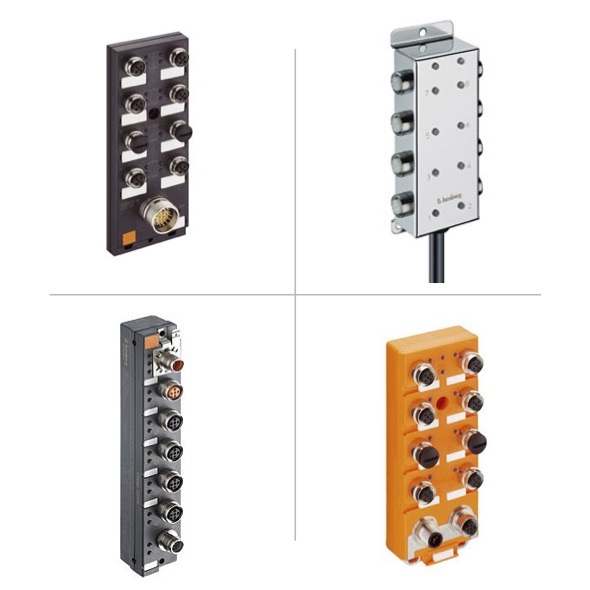 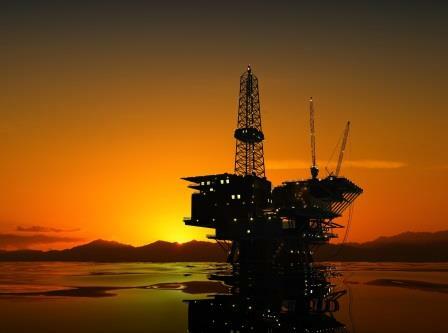 We are happy to offer a no obligation quote and look forward to the opportunity to assist with your connectivity requirements.